Passive funds emerged in USA more than two decades ago. The first modern day ETF S&P SPDR or Spiders started trading there in 1993. The market for ETFs has grown tremendously since then. Today, there are 2,000 ETFs listed in the US. Industry estimates suggest ETFs manage $4 trillion globally. India got its first ETF in Nifty BeES in 2001 launched by Benchmark AMC. It was probably way ahead of its time. Sensing category’s slow growth, Benchmark decided to sell it to Goldman Sachs MF in 2011. Sensing a potential for passive funds, Reliance Nippon Life lapped up Goldman Sachs schemes. Benchmark AMC managed merely Rs 70 crore in ETFs in 2004. 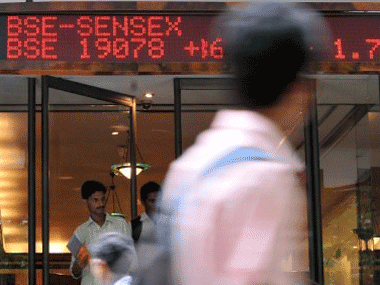 The size of the Indian ETF market has now grown to Rs 65,124 crore. The growth has been tepid at best if we compare that of ETFs with actively managed equity funds. During the same period, the size of the actively managed equity funds galloped from Rs 29,362 crore in 2004 to Rs 8.55 lakh crore as on October 2017. Let’s look at the reasons for slow growth of ETFs in India. The most important factor for investors and advisers’ aversion to this category is the superior performance of actively managed funds vis-a-vis passive funds. 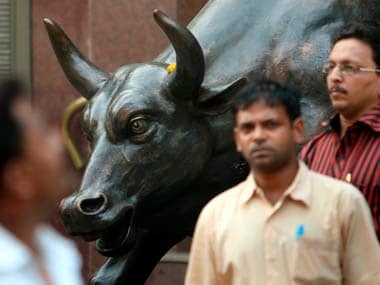 For instance, actively managed large cap fund category has delivered 15 percent CAGR return over a five-year period while BSE Sensex has grown by 12 percent during the same period. Since ETFs passively track their underlying indices, they come with lower expenses as compared to their active fund peers. 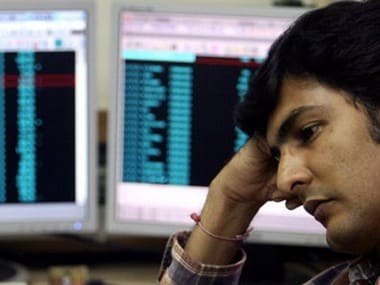 ETFs which track the broader indices like Sensex and Nifty charge 0.05 percent-0.10 percent annual total expense ratio (TER) whereas the TER of actively managed funds can go up to as high as 3 percent. Due to their low-cost nature, ETFs have no room to pay commissions on par with actively managed funds, providing little incentive for distributors prefer to sell passive funds. Paltry commission and performance are not the only reasons for slow take off of passive funds. ETFs can be only bought through the exchange from demat accounts and majority of MF investors in India have been investing physically through their neighborhood distributors. Even those who hold demat accounts prefer to buy shares or subscribe to IPOs rather than buying dull ETFs. This is in sharp contrast to US where seven out of the 10 most actively traded securities on US stock markets last year were ETFs, not shares, says a Financial Times report. Passive funds are seeing huge inflows in the US as active fund managers have found it increasingly difficult to beat the market due to an efficient and developed market. We are witnessing similar trend in India in the large cap funds space. Over a 10-year period, 45 percent of active funds have underperformed the Nifty 50. High costs/TER can be one of the reasons for this underperformance. That said, fund managers believe there will be ample opportunities for outperformance especially, in the mid- and small-cap space, which are not well researched. The lackluster demand for ETFs in India has not stopped fund houses from launching ETFs. Starting from Gold ETFs and equity ETFs, fund houses are innovating their offerings by adding new flavour to their products. Today, we have ETFs to participate in the US indices and debt markets. Further, while traditional ETFs mimic their underlying index based on market capitalisation, the new age ETFs called smart beta ETFs have emerged. These ETFs combine both active and passive methods of investing by looking at factors such as earnings, low volatility, return on equity, dividend yield, etc. through custom build indices. While this looks like an interesting innovation, investors should note such ETFs may not be able to outdo active funds as the underlying factors/theme may not outperform in all market cycles. Active fund managers on the other hand can avoid such factors depending on market conditions. One area where smart beta ETFs score over active funds is they do not come with key-person risk as they operate on fixed automated processes. While the ETF market could take decades to flourish in India, fund houses are fully prepared to cash in on this opportunity. The popularity of ETFs is growing due to the government’s plans to divest its holdings in PSUs through this route. 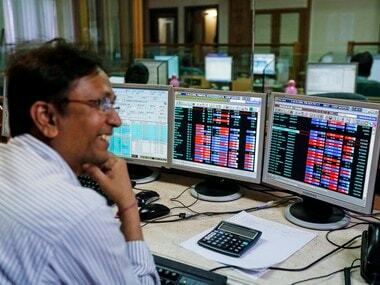 The first divestment through CPSE ETF mopped up Rs 11,500 crore and the second version in the form of Bharat 22 ETF is expected to mop up Rs 8,000 crore. Fund houses are in intense race to get a mandate for managing such issues. 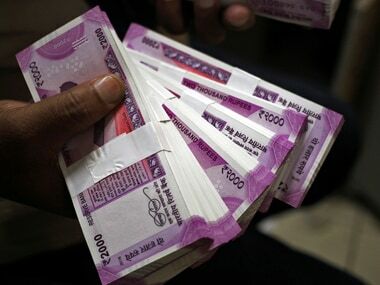 Additionally, media reports suggest the Employees Provident Fund Organization’s or EPFO investment in ETFs is expected to touch Rs 45,000 crore by the end of this fiscal. This massive flush of flow into ETFs suggest that the category will only grow from here.